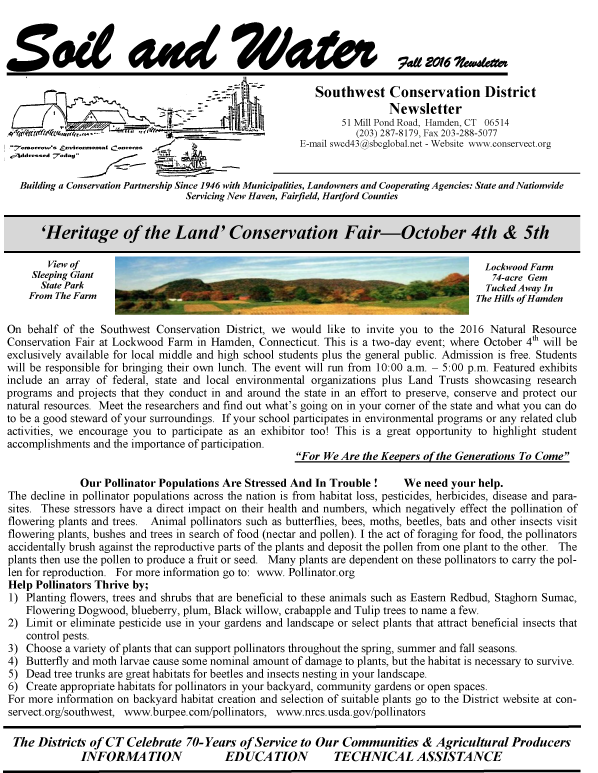 Sound Outlook is an electronic newsletter published three times each year by the Connecticut Department of Energy & Environmental Protection Bureau of Water Protection & Land Reuse. It addresses the water quality, coastal resources and coastal uses of Long Island Sound. Sign up to receive Sound Outlook – (You will be prompted to enter your e-mail address and then be directed to a web page where you can sign up for Sound Outlook and/or other DEEP Newsletters. DEEP is no longer printing and mailing the newsletter in an effort to save state and federal funds. Electronic distribution also saves natural resources by reducing the manufacture and use of paper, ink and other materials associated with the production process.